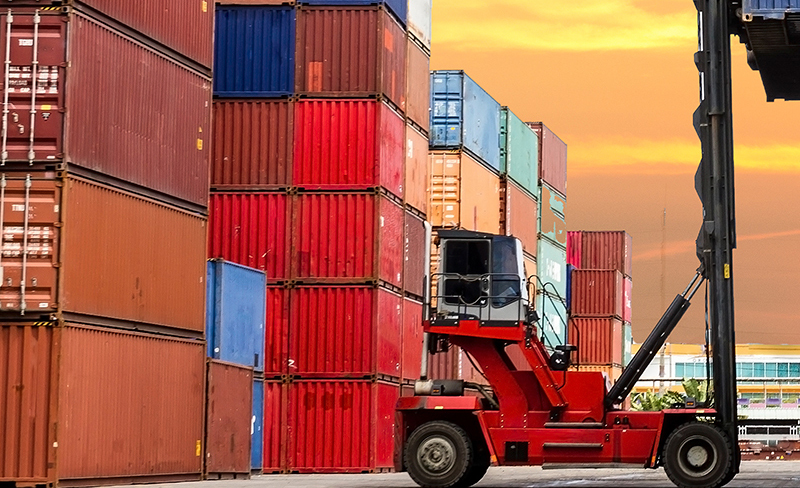 Evolutionary software for the importation, distribution and manufacturing industries. business solutions tailored to your needs. 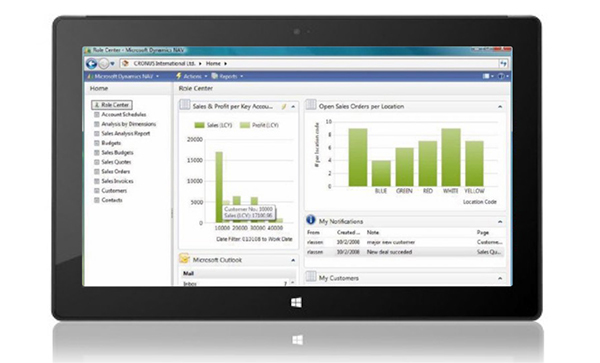 Evo-soft Ltd are a leading UK Microsoft Gold Enterprise Resource Planning Partner. Our solutions are built on world-class Microsoft business software tailored to meet your needs. At Evo-soft we take a commercially holistic and collaborative approach with all our clients. Evo-soft has a broad industry and business process expertise which underpins project delivery.